Fabiana Rosales, the wife of Venezuela’s interim president, Juan Guaidó, met with President Trump and Vice President Mike Pence at the White House today. ice President Pence announced nearly $56 million in additional humanitarian assistance to countries that are supporting the regional response to the crisis in Venezuela and outlined additional sanctions on members aligned with the illegitimate regime of former President Nicolas Maduro. 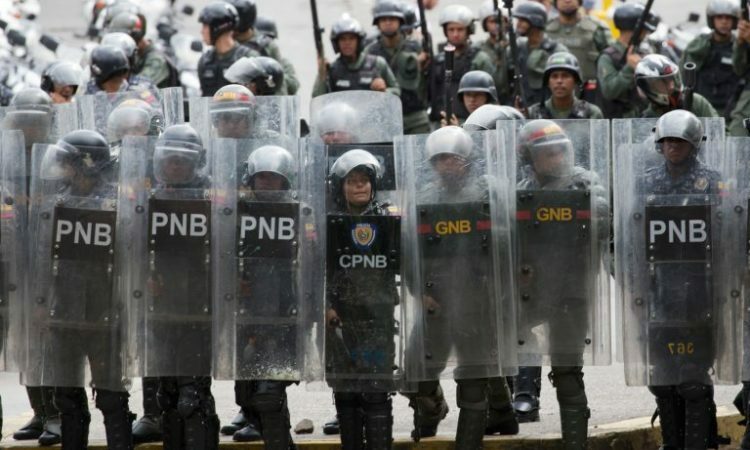 The interim government of Venezuela invited countries alarmed by its ongoing humanitarian crisis to the Organization of American States’ headquarters in Washington on Thursday, February 14. 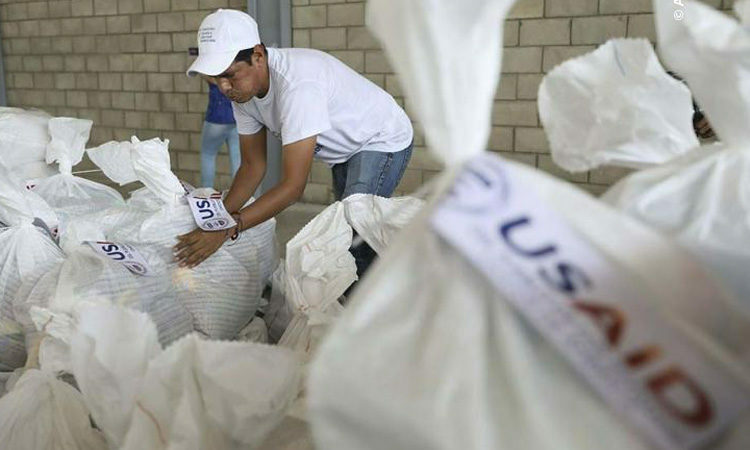 The United States is staging emergency humanitarian assistance in the region in response to Interim President Guiado’s request for aid. 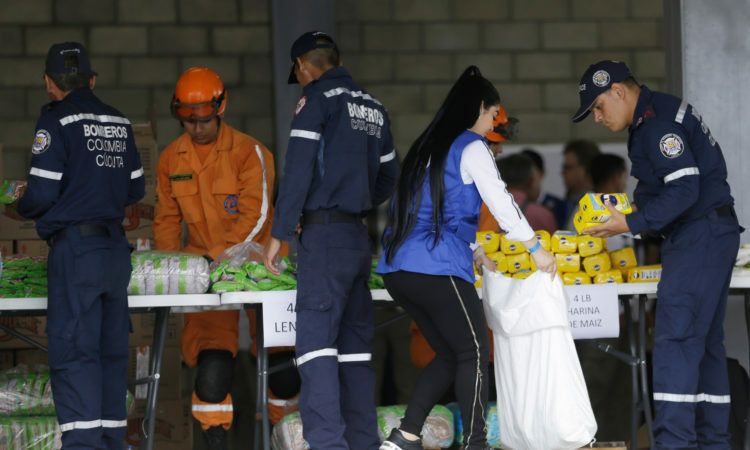 The United States is mobilizing life-saving humanitarian aid for the people of Venezuela, as well as supporting our Hemispheric partners in addressing the needs of Venezuelans who have fled to the region. 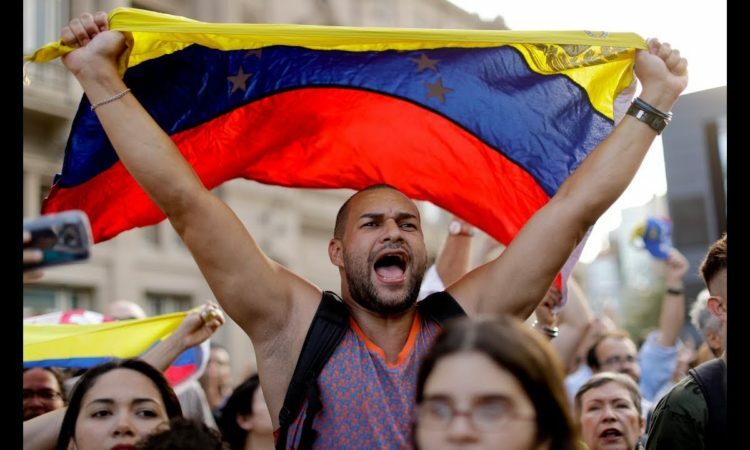 Recognizing the regional Humanitarian Crisis: Former President Nicolas Maduro's systematic economic mismanagement, corruption, and violent oppression have caused severe shortages of food and medicine and needless human suffering, resulting in an exodus of millions of Venezuelans to neighboring countries. 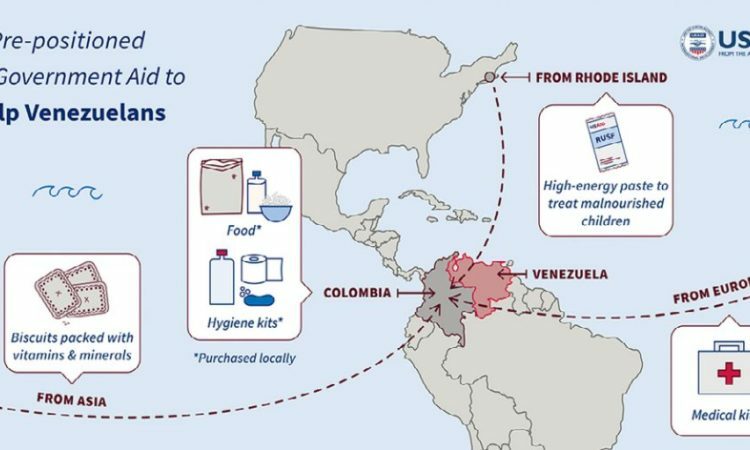 To address this ongoing crisis, Secretary of State Mike Pompeo recently announced $20 million in aid in initial humanitarian assistance for Venezuelans, on top of the $140 million in humanitarian and development aid for surrounding countries to support the more than 3.6 million Venezuelans who have fled Maduro’s tyranny. 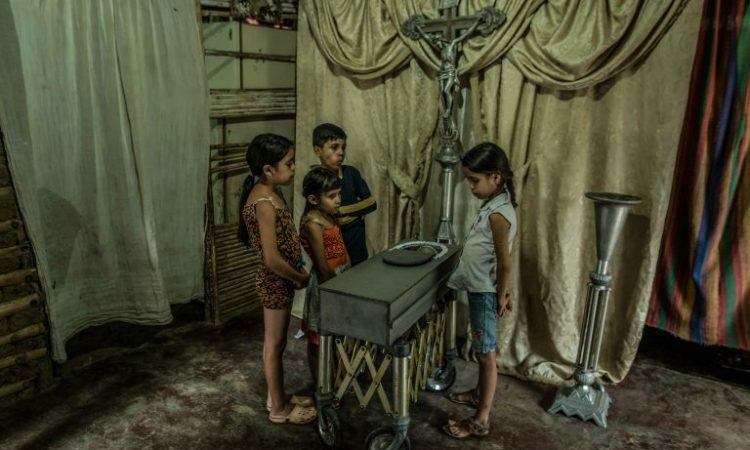 Secretary of State Pompeo said "[Such] scenes of misery are now the norm in Nicolas Maduro’s Venezuela, where millions of children are suffering from malnutrition and starvation thanks to a socialist experiment that caused the economy to collapse."